Watopia’s “Volcano Circuit CCW” route is nearly identical to the “Volcano Circuit” route, except you travel in a counter-clockwise direction on the circuit. To get to the circuit you must first ride ~2.6km from the spawn point, travelling through a glass bridge to arrive at the volcano. Once you arrive you will continue to be routed around the 4km circuit in a counter-clockwise direction. A lap counter visible just after the circuit banner indicates the number of laps you have completed. 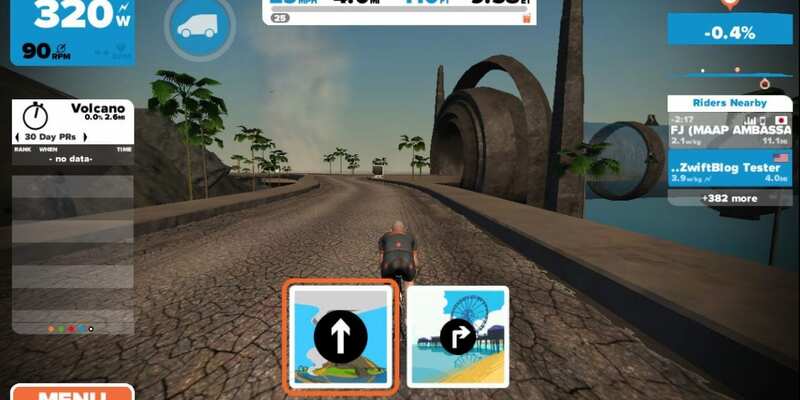 Your blog is Ride on! 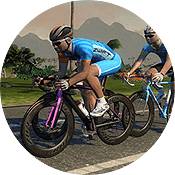 Thank you for making Zwift even better with all your information and analysis. 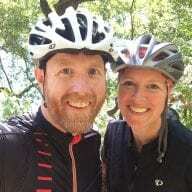 I just got this reply from Strava on the Volcano Circuit CCW 1 Lap from Banner (ZwiftBlog verified) segment: “Unfortunately I’m not going to be able to match you to that segment. This is a somewhat odd segment […]”. If you look at the end of the segment https://www.strava.com/segments/14032416 then there is some weird jittering going on from 8.7 km until the end (400 m, until 9.1 km), the path going back and forth. Can you re-do the segment and remove this part?